League of Legends Patch 9.3 aims balance changes at Aatrox, Akali, Camille, Cassiopeia, Irelia, Lissandra, Sion and Zyra when it goes live Wednesday. 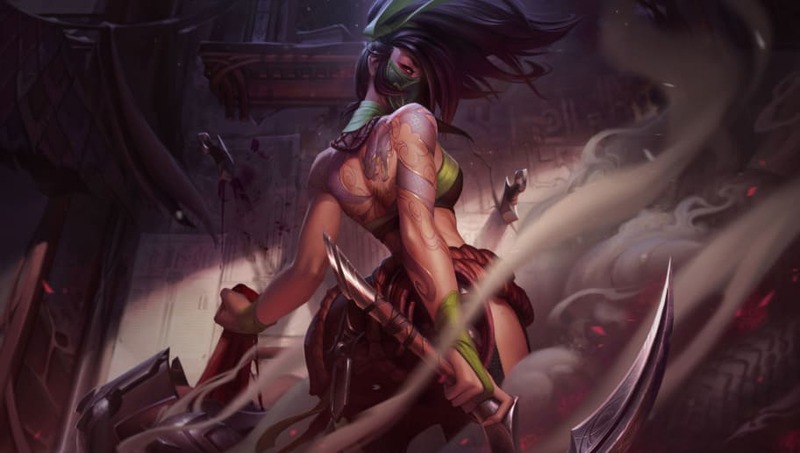 The ​League of Legends patch notes released Tuesday indicate substantial changes for Aatrox, Akali, Camille, Cassiopeia and Irelia, each of which has proven challenging to balance over the last few patches. Check out the full list of changes below. Wednesday's champion balance changes arrive alongside ​balance changes for marksman items, ​new skins for Fiora and Vi, and a ​buffer to protect losing teams from being punished for farming.